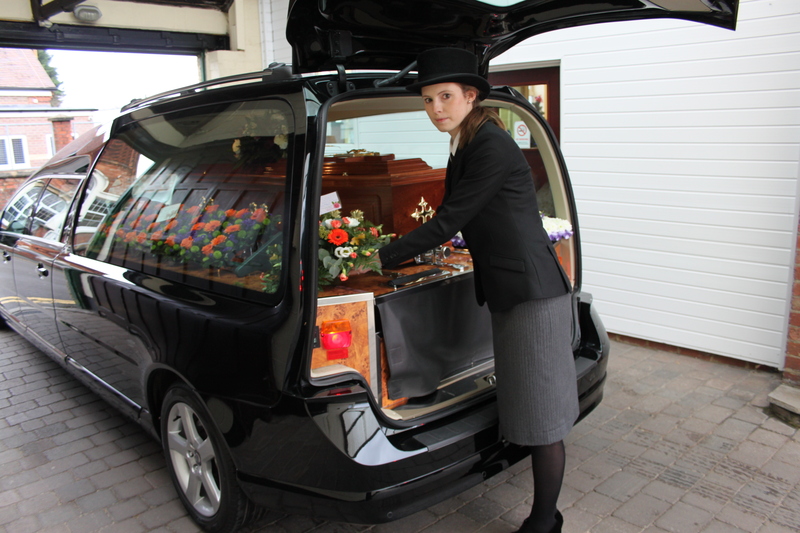 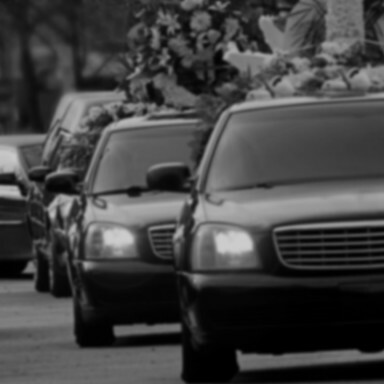 Ambassador Limousine’s chauffeurs will treat you and your guests with the deserving sensitivity during this difficult time. 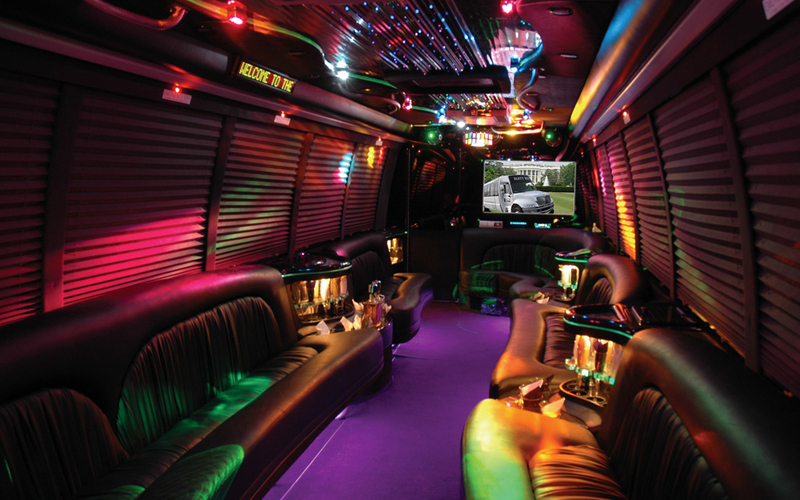 We offer direct service to New Jersey, New York, Manhattan, Connecticut, and Pennsylvania. 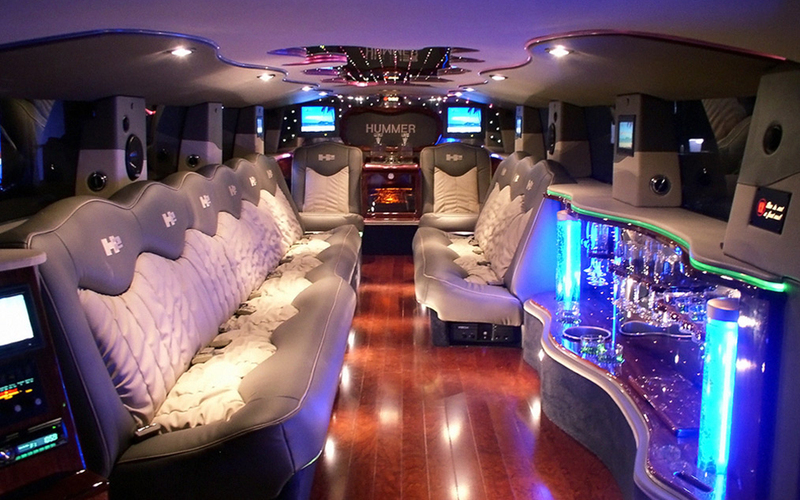 We also partner with other selective limousine service operators across the United States. 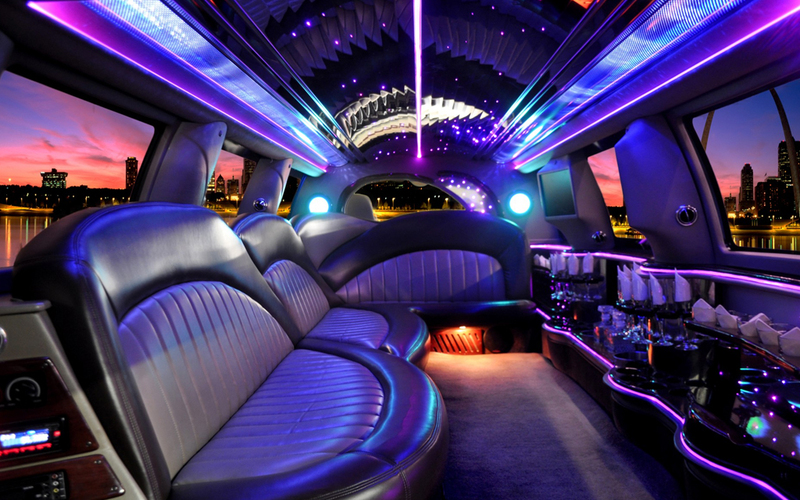 Ambassador Limousine has an extensive inventory to accommodate your needs at surprisingly well-priced rates.